Facing west with the final audit area #21 called the "Cowshed" in the left foreground. 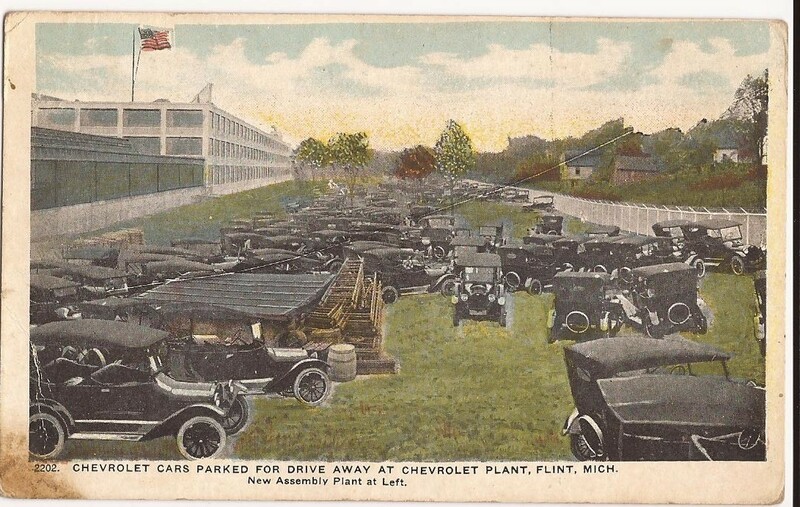 Assembly plant #2 is beyond at left. Bluff Street would be beyond the fence at the right. Who taught those morons how to park?